Al's Loves: Back to School! Nothing says back to school and the start of fall to me more than jeans and converse, I love wearing sneakers and feel like nothing looks better with them than jeans. 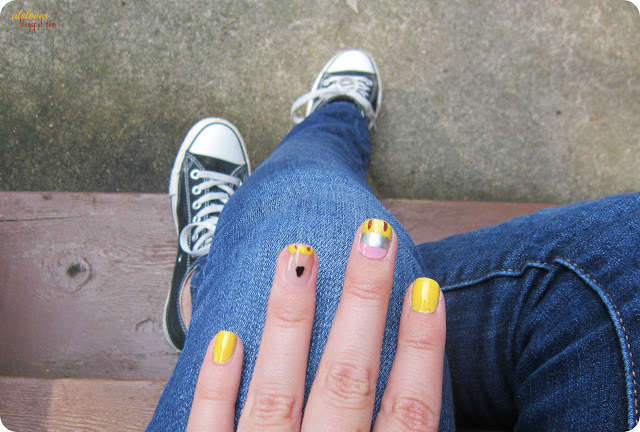 When I saw CutePolish made this back to school nail tutorial I had to do it for the first day back. He he, lovely nail art!